Meet in a world-renowned setting. Stay in comfort and elegance. Dine in outstanding restaurants. Play where legends are born. When it comes to meetings and events at Pebble Beach Resorts, expect the exceptional. Here, there is no compromise in our attention to detail, service and execution for your next great gathering. We remain committed to providing you with unparalleled service every step of the way. Our goal is to help you organize an event that not only produces results, but also resonates with your attendees long after it is over. Situated on the spectacular coast of Central California, and just a short drive from three airports, Pebble Beach Resorts offers an impressive array of unique venues that will cater to all of your meeting and event needs. Our talented Pebble Beach teams will ensure your event is a triumph. We look forward to tailoring our services to your requirements in order to motivate success, produce results and surpass expectations. Our Catering & Conference Services team will work with you to customize menus that reflect the individual style, taste and size of your group. As a full-service audio visual team within Pebble Beach Company, we have the equipment and expertise you need to communicate your message in the most effective ways. As a full-service design production division within Pebble Beach Company, our floral and event design team can bring your vision to reality. Pebble Beach is the ideal playground to forge strong, professional relationships with colleagues through our array of collaborative activities. The Pebble Beach Sales Team are highly experienced meeting professionals, ready and able to assist and advise on all aspects of creating a successful event. From start to finish, no detail is overlooked. next meeting at Pebble Beach Resorts. From hosting seminars and conferences to playing a round on one of the world’s most renowned golf courses with your colleagues, Pebble Beach will make your next group gathering unforgettable. With a talented team, a wealth of creative ideas and inspiring atmosphere, Pebble Beach is the right choice for your next meeting or event. Engage your top customers and prospects or reward your colleagues with an incomparable golf experience at Pebble Beach, home of the 2019 U.S. Open. 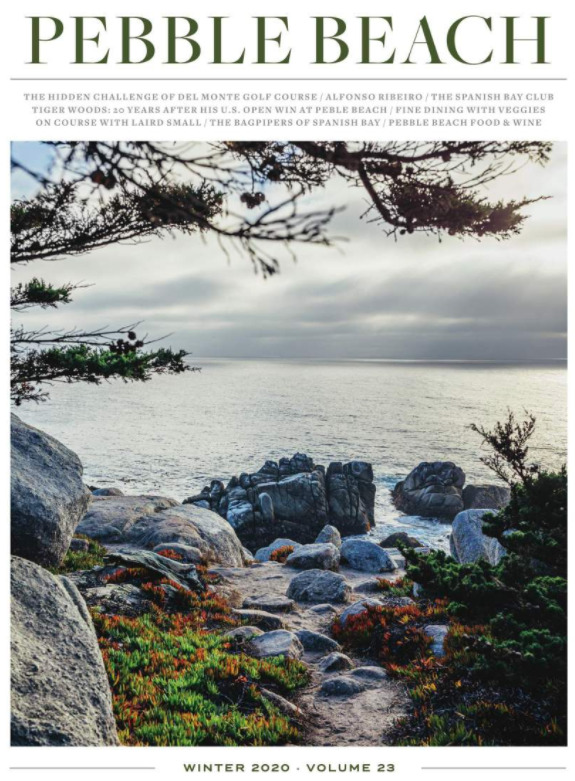 For almost a century, non-profit and corporate organizations alike have partnered with Pebble Beach Resorts to achieve their fundraising goals. See why. For more intimate gatherings, Pebble Beach Preferred specializes in the small group experience, and will handle every aspect of your event from start to finish. 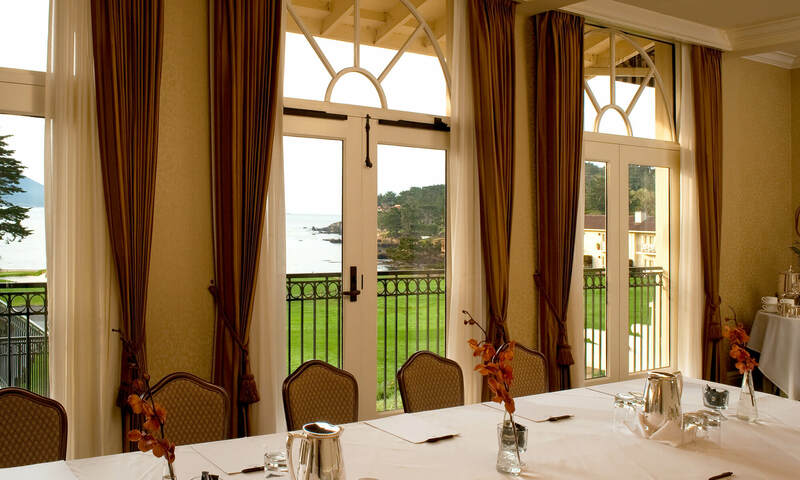 From the moment you arrive, you sense the storied past and grandeur that make Pebble Beach Resorts such a remarkable place for hosting your next meeting or event. "Our company has been hosting an event at Pebble Beach for our key customers for over 21 years. The service, attention to detail and overall professionalism we have received from the Pebble Beach staff has been exceptional." "If you want to attract your best customers, Pebble Beach is without question the number one place to go. They will change their schedule to attend your event." "We have held conferences for our group at Pebble Beach Resorts for 20 consecutive years…no more really needs to be said! The experience for our attendees is so exceptional—they ask to return year after year."